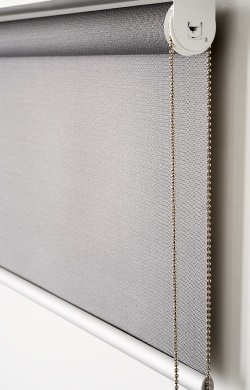 Custom Roller Blinds Online. 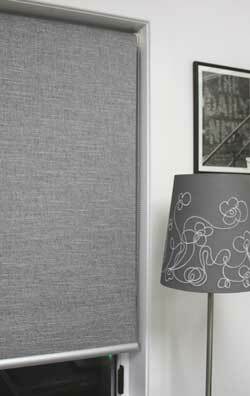 Huge fabric range all with best quality mechanisms. 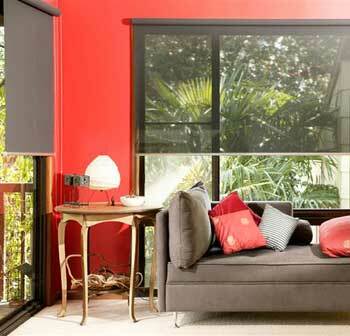 With Australia-wide delivery, our discount roller blinds will cost you next to nothing! 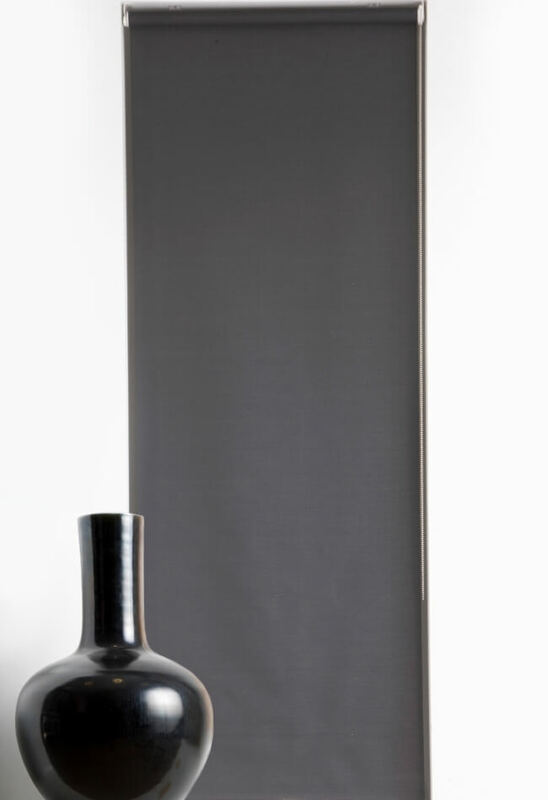 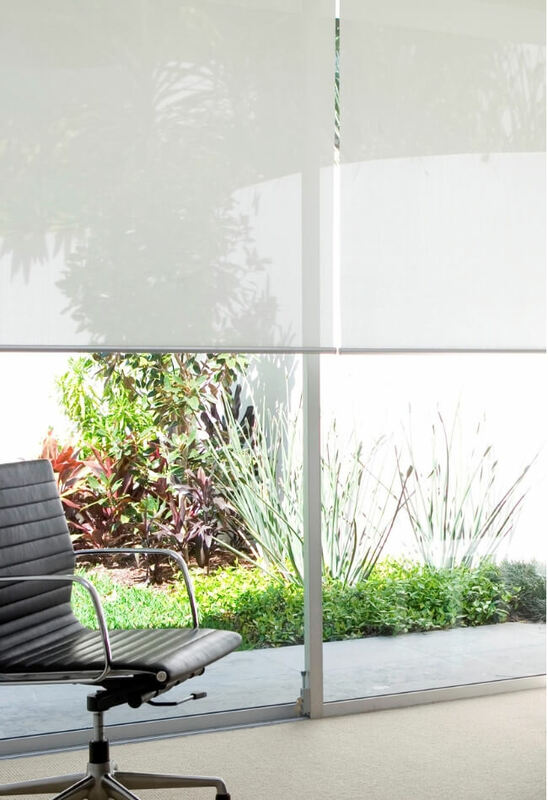 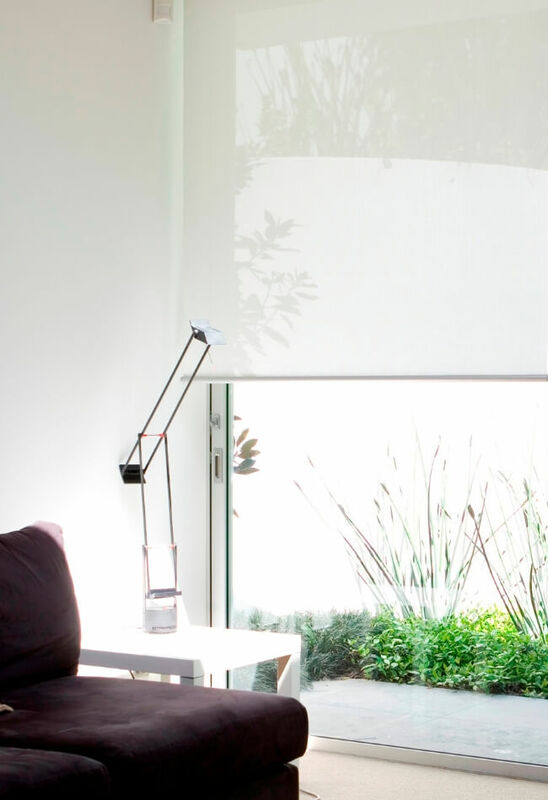 From designer block out roller blinds through to translucent and see-thru screen fabric styles, browse our huge online range below. 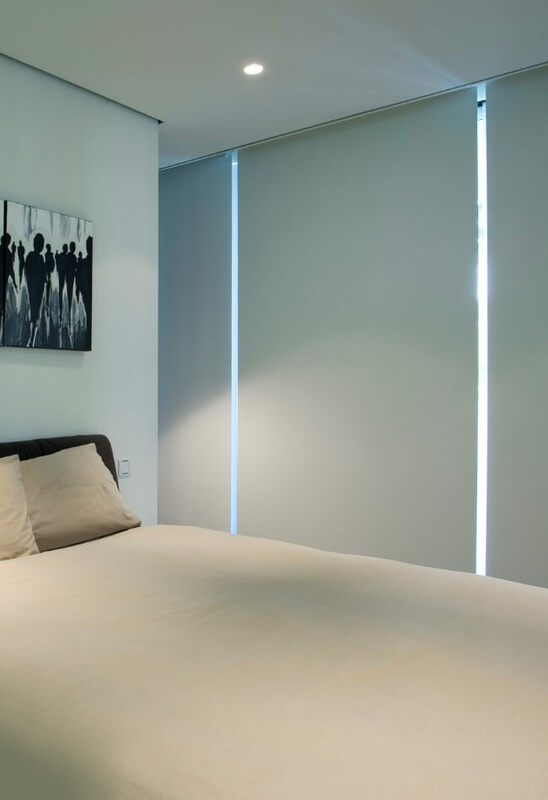 Buying cheap roller blinds online doesn't mean you're getting poor quality - our low overheads mean we're giving you quality roller blinds at the best prices when you buy from Blinds On The Net! 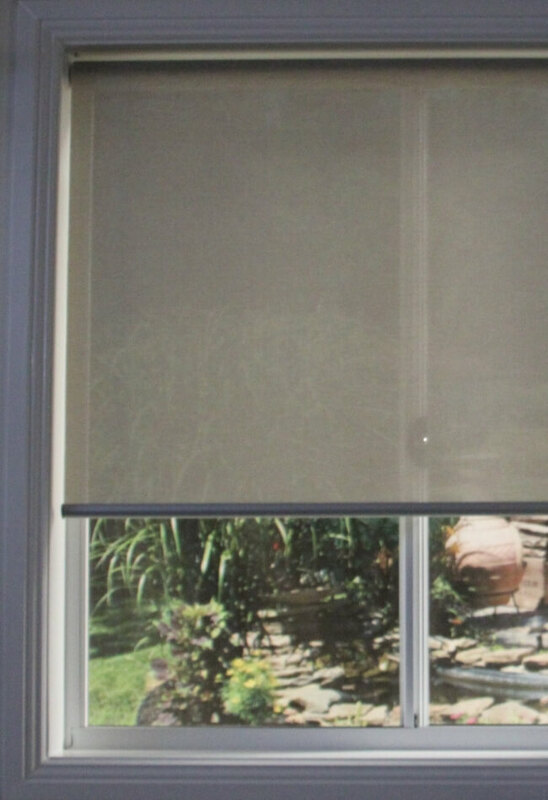 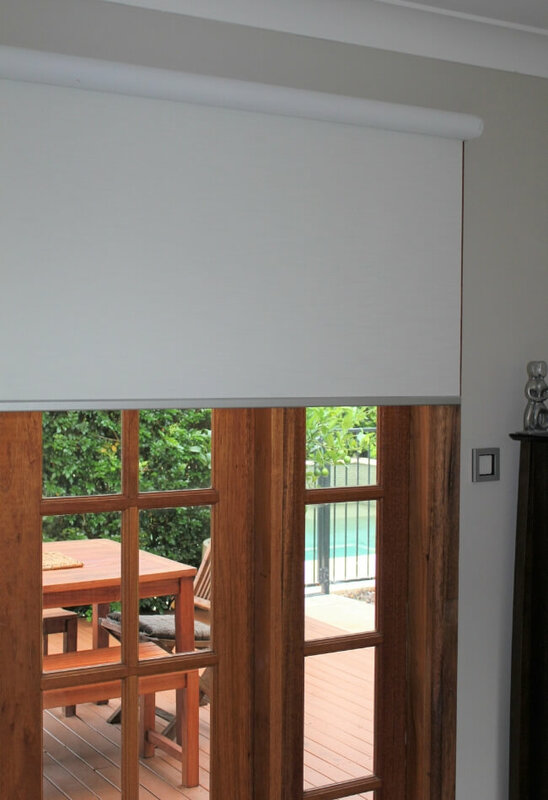 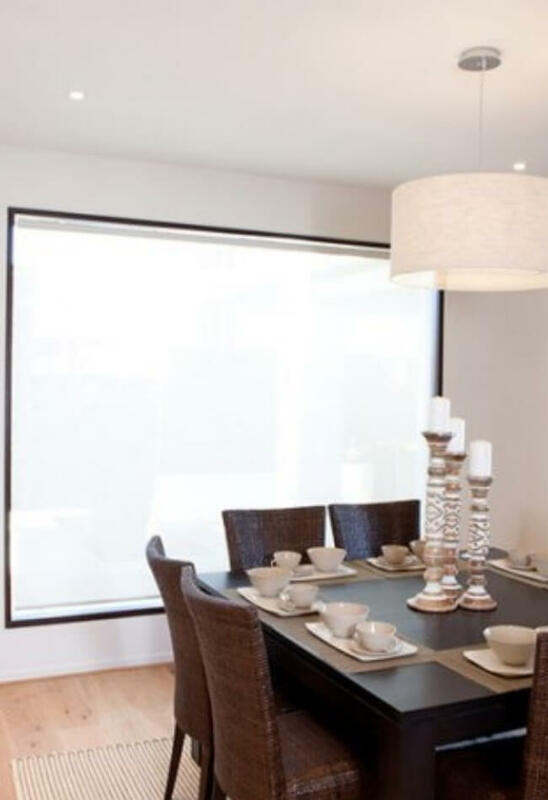 Blinds on the Net has over 30 years of experience in bringing Australians everywhere the best custom roller blinds and block out blinds on offer. 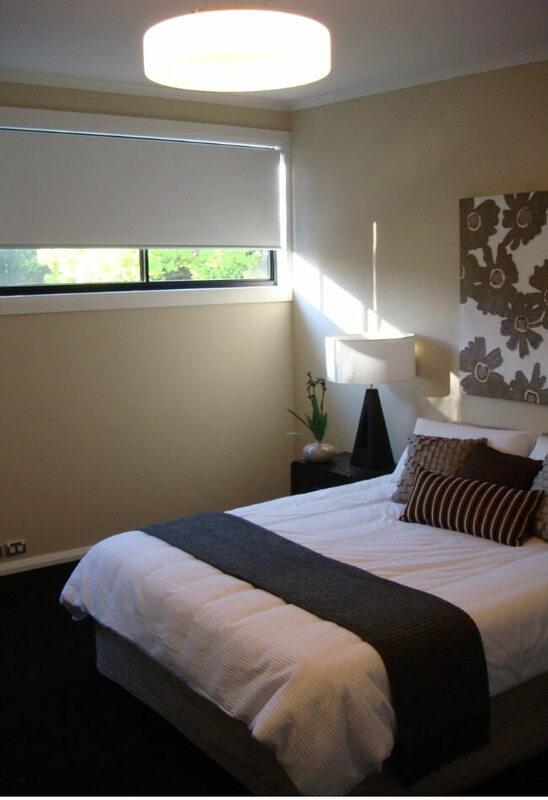 You won't find anywhere else that offers these heavily discounted prices so whether you're from Adelaide, Melbourne, Brisbane, Sydney or Perth, you can rely on us! 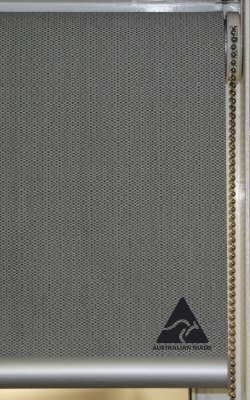 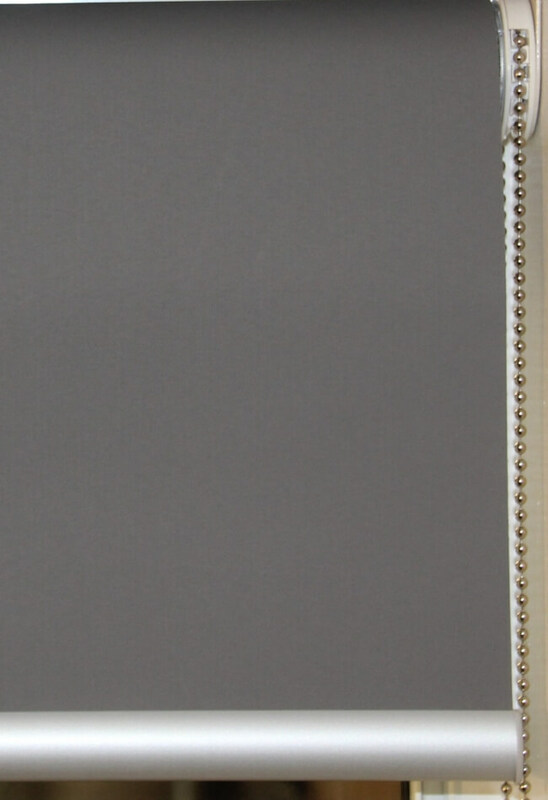 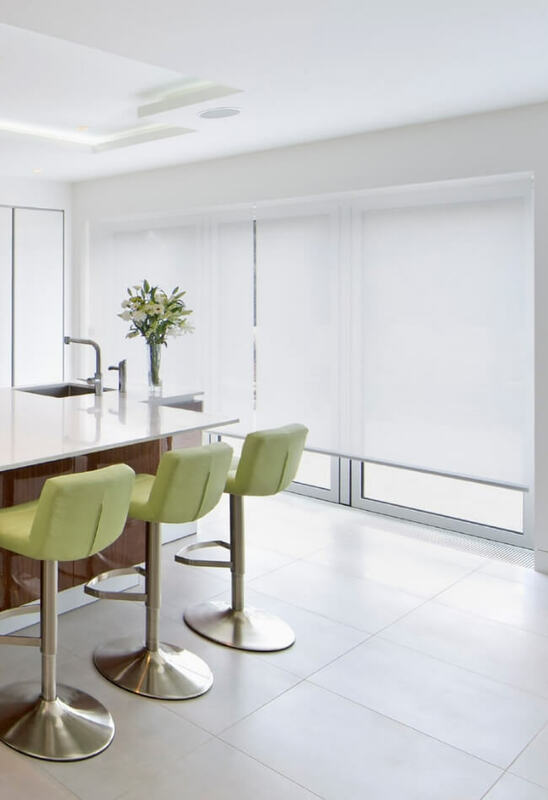 our online range of roller blinds offer you premium functionality and convenience. 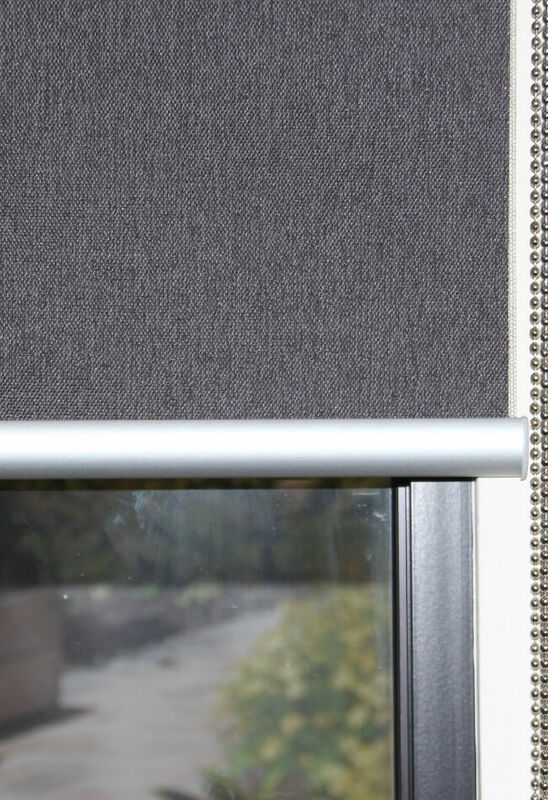 We provide a measuring guide with installation videos and instructions for your convenience. 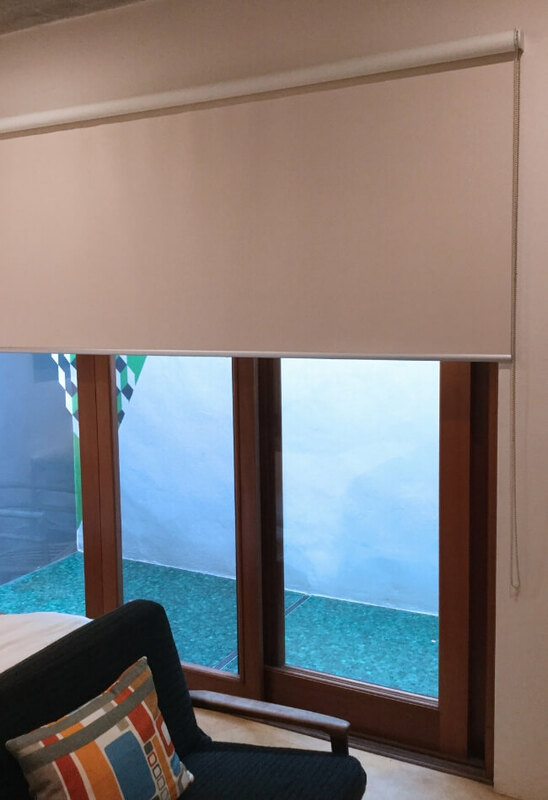 Don't risk ready-made blinds that won't fit your windows perfectly - order your cheap roller blinds online from Blinds on the Net today and block out the glare! 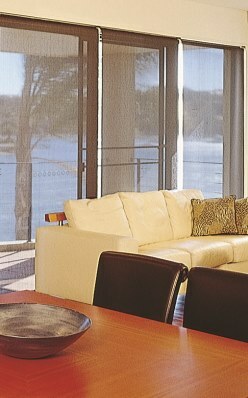 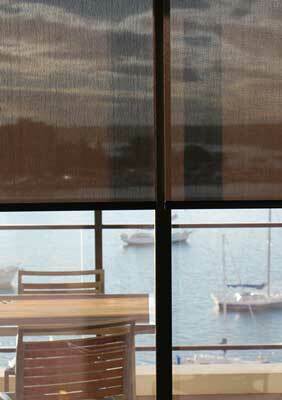 No matter where you are in Australia - our FREE roller blinds samples can be delivered to your home or office.